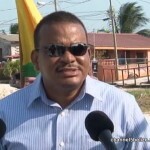 “Not now…not ever!”….the civil society has come out strong against the Government after the Deputy Prime Minister and Minister of Education, Patrick Faber announced on Monday that non-striking teachers will be given a ‘bonus’ for last October’s eleven-day industrial action. 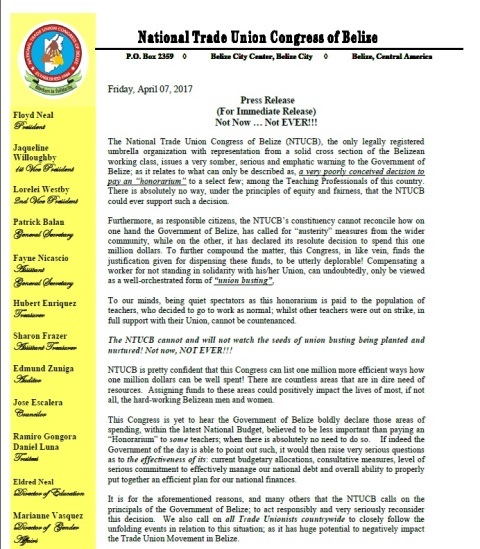 The Belize National Teachers Union, the Christian Workers Union, the Chamber of Commerce and Industry and now the National Trade Union Congress of Belize have come out against the incentive. 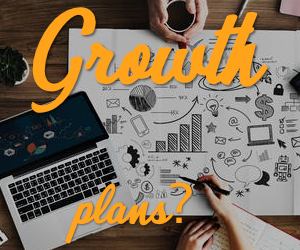 Today in a strongly worded release, the umbrella organization lashed out at G.O.B., saying that the move is undoubtedly a well-orchestrated form of union busting, which it cannot and will not watch being planted and nurtured. The release says, the N.T.U.C.B. 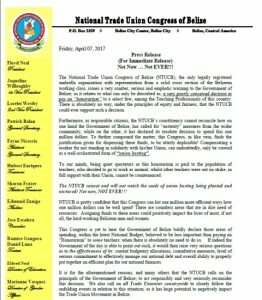 “cannot reconcile how on one hand the government has called for austerity measures from the wider community, while on the other, declared its resolute decision to spend one million dollars.” The Congress maintains that there is no need to pay a bonus to some teachers and calls on the government to reconsider the decision. 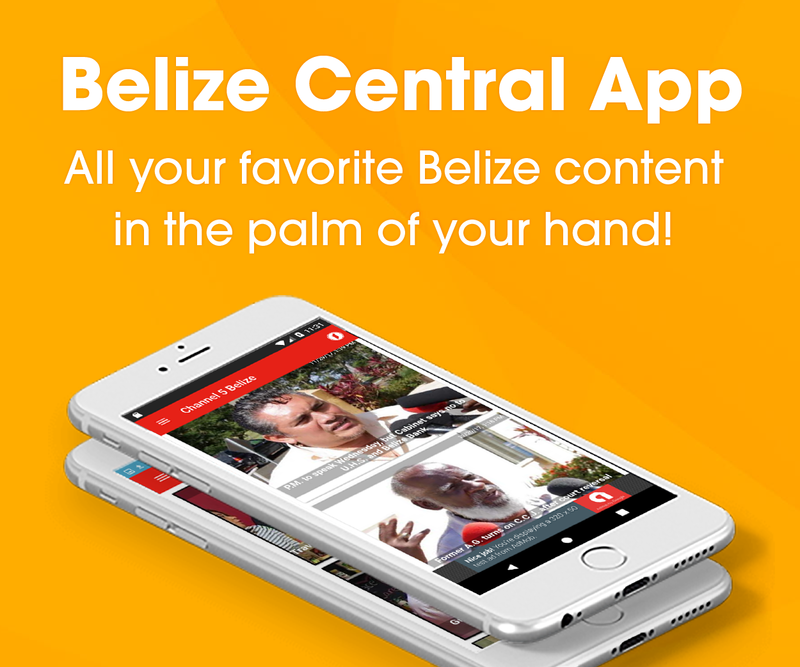 The release ends by saying that this situation can negatively impact the trade union movement in Belize. For context, here’s what Minister Faber said on Monday. 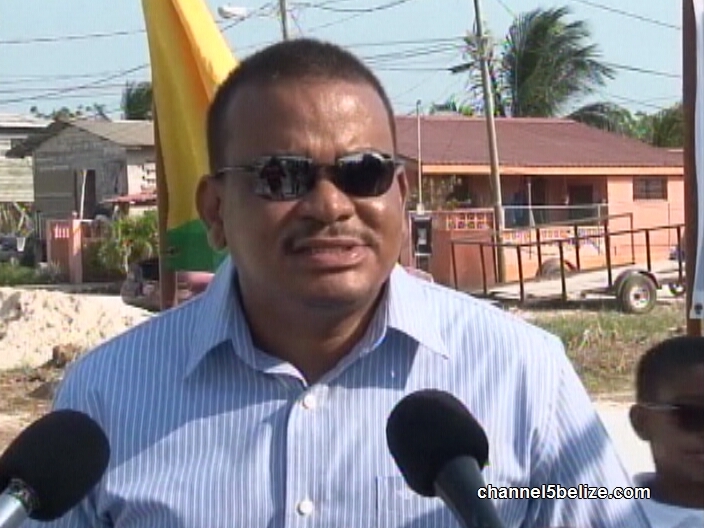 When we asked Minister Faber this morning at an event in Belmopan to respond to the allegations of union busting, he declined to give an interview. He says that he will not engage in a back and forth with the union and that the one million dollar honorarium will be distributed as planned.